As a life-purpose coach, my biggest insecurity and fear is that knowing and living your purpose doesn’t matter. In this video, I share the not-so-easy truth and get 100% real. If you feel like there’s something missing in your life – this is for you. 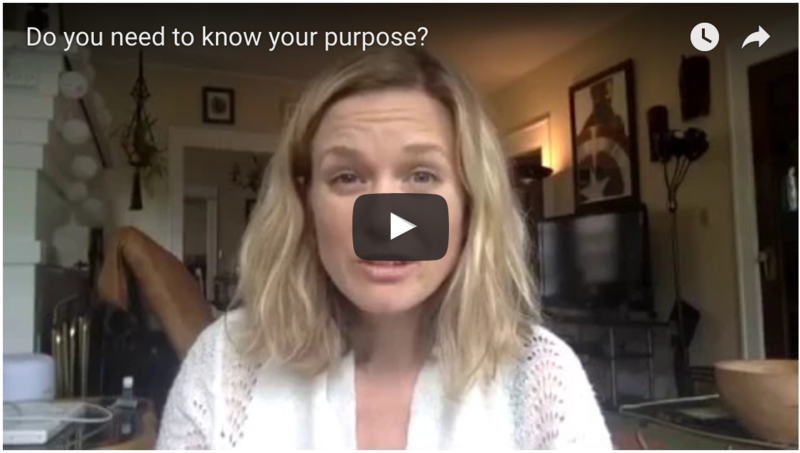 Want my help getting clear on your purpose?